1352 Hilltop Rd. 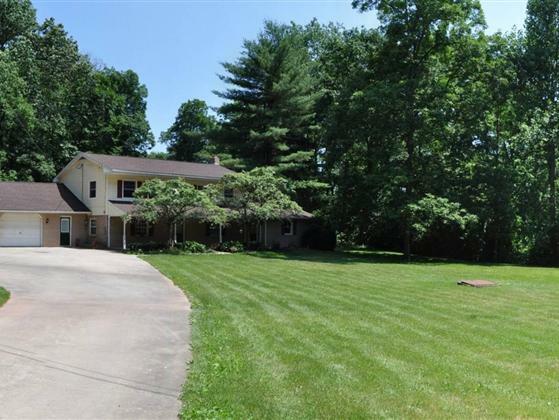 (29½ Acres), Narvon (Bowmansville) Custom 2½ Sty. 4 Bdrm. Country Dwl.